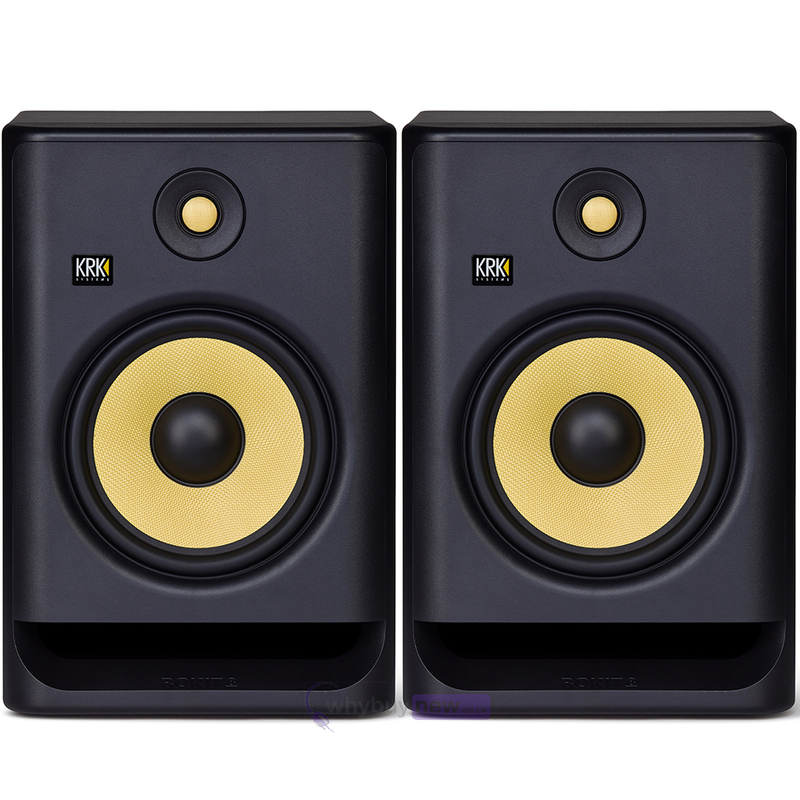 We are proud to introduce to you the KRK Rokit RP8 G4; the latest and updated version of the well-known and well-loved Rokit series of studio monitors from KRK, a trusted brand with 30 years of experience. 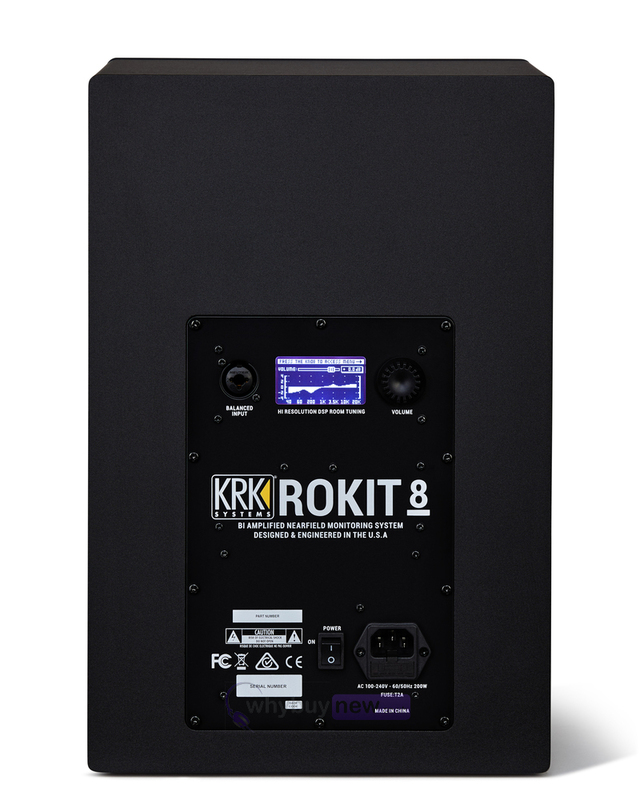 The Rokits have a long history among industry professionals and the Rokit RP8 G4 is guaranteed to continue this trend with its exciting innovations and improvements like the inclusion of an LCD screen that presents you with a visual representation of your EQ settings. 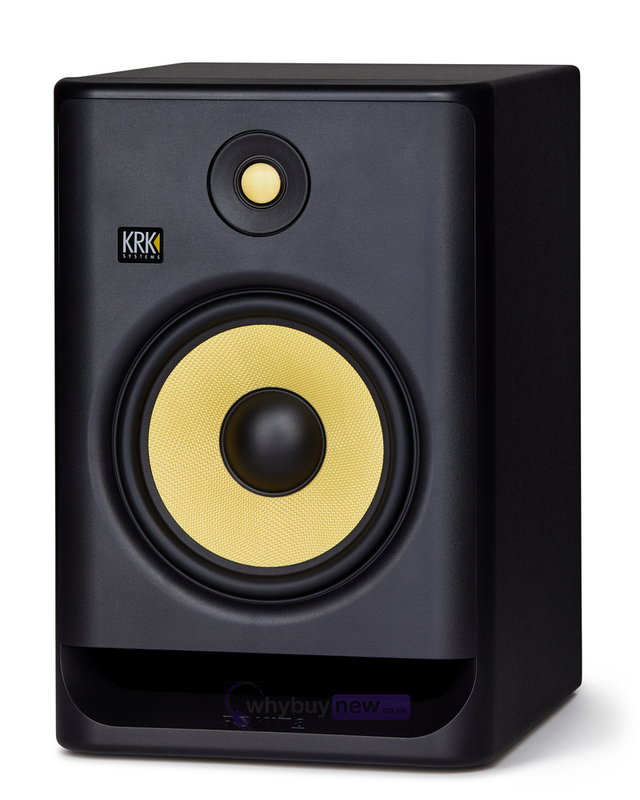 Meanwhile, the KRK App gives you the power to arrange your speakers and their output to get exactly the sound that you want for your environment, allowing you to take full advantage of the crystal clarity from the Kevlar-constructed drivers. 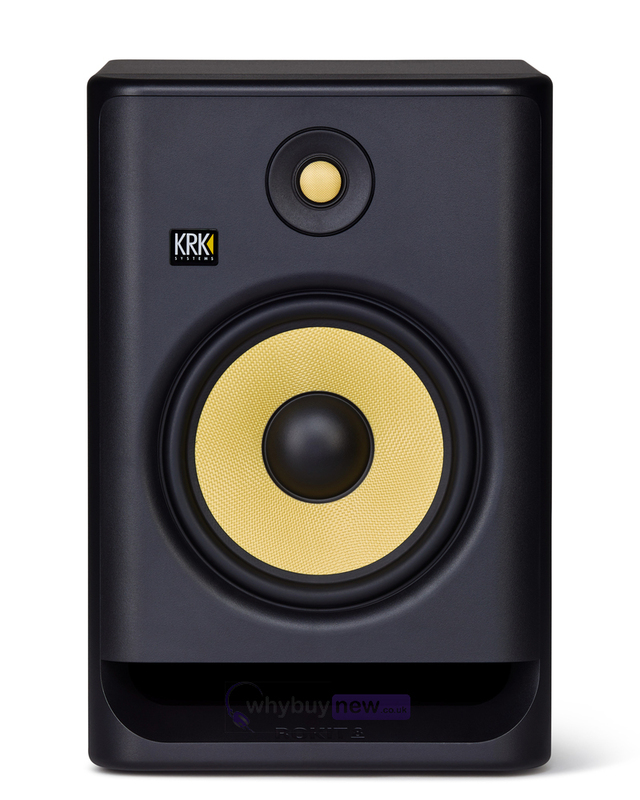 All of this clever innovation and engineering expertise comes housed in a high-standard speaker enclosure that comes with a newly-designed front-firing port for greater flexibility over placement, plus it still keeps the iconic look of all KRK speakers; the ultra-smooth and tactile surface and that visually striking yellow detail over the drivers. This is a speaker you will be proud to have on display. 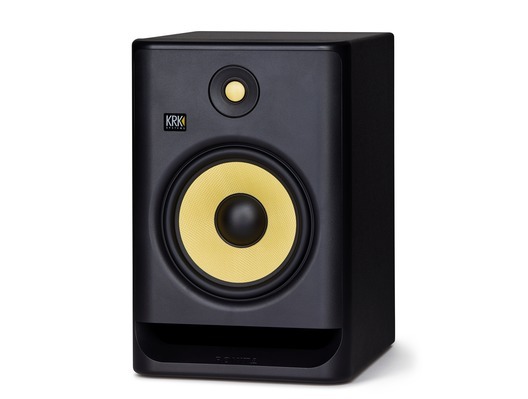 Art and Science stylishly unite with the new 8 KRK ROKIT RP8 Generation 4 (G4) professional monitor, taking music and sound creativity to a whole new industry-level. 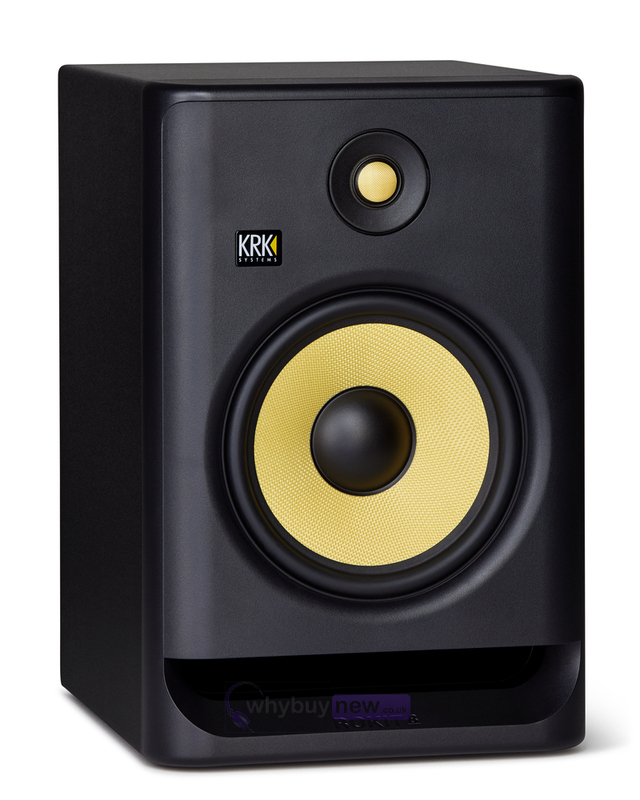 Building on over 30 years of monitor innovation and countless developmental partnerships with successful award-winning music and sound productions, the new KRK ROKIT G4 line has been scientifically re-engineered from the ground up for the way all modern artists work - in all genres and environments.